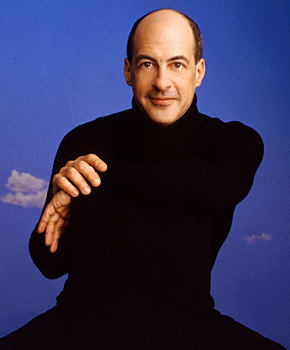 Robert Spano launches the 75th anniversary season with a classic blend of star power and orchestral fireworks. Superstar violinist Joshua Bell "dazzles in the breathtaking Violin Concerto No. 2 by Wieniawski" [classicalwcrb.org]. ASO soloists bring first-class artistry to a stunning Concerto for Orchestra by Atlanta School composer Jennifer Higdon. Joshua Bell returns to the stage for the sparkling Ziguenerweisen (Gypsy Airs) by the Spanish violin virtuoso Pablo de Sarasate.